 Red sandstone is the sedimentary rock of sand and is reddish in colour due to Jasper and Iron oxide. 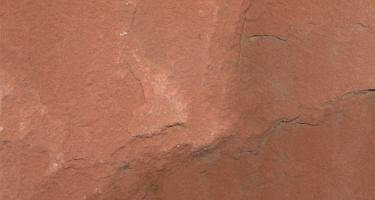 The water absorption of red sandstone is higher than that of granite and marble. 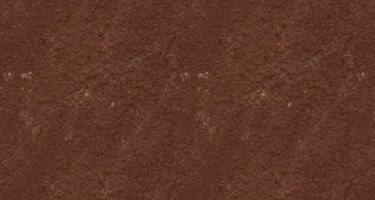 They are widely demanded for its elegant finishing and stain free nature. Heat Resistance, smooth edges and its easy to clean nature are the main reasons for its success.